The bank JP Morgan Chase & Co. has used machine learning to complete some mundane tasks (such as interpreting commercial-loan agreements) in “… a matter of seconds” that would normally take 360,000 human hours. It also reduced the number of mistakes. 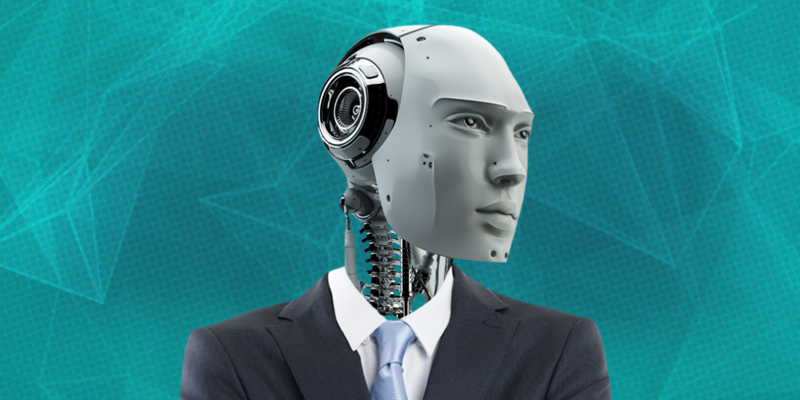 Many legal firms (and banks) are investing in artificial intelligence (AI) to take over routine tasks. Including in NZ. Is this the death knell for many legal positions? No. At least not yet. JP Morgan isn’t shedding all those human jobs, but using technologies to move people to “work on higher-value things”. Unacknowledged ironies in predictions about the impact of AI (with its superior data analytics) on work are the scarcity of data to support those contentions and the simplistic analyses that are often employed to make them. However, Remus & Levy have analysed the issue and find that the risk is overstated. They suggest greater focus needs to be on how computers change the nature of work rather than predicting replacement of workers. A point also made by Bessen. … the number of lawyers that they employ has either remained the same or increased slightly. Human brains are being directed to more valuable tasks. Still, there is no need for complacency. Particularly if employers regard human workers as problems that can be automated away. And, as we are seeing in our own banking sector, some jobs are disappearing from the regions due to technological (and societal) changes. Banks such as JP Morgan are investing billions in new technologies, so we are only starting to see the ripples of change. But the technologies need to be well designed and used well so that they meet their customers needs, not just improve internal efficiencies. There is also a bigger issue at play. Traditional banks (and other firms) are being challenged by a range of start-ups, regulatory, security, and political challenges. So just looking at the effect of AI (or any other particular technology) on the banking, legal, or any other profession is too myopic in today’s world. Short term we may not see big change, but longer term it is less certain.